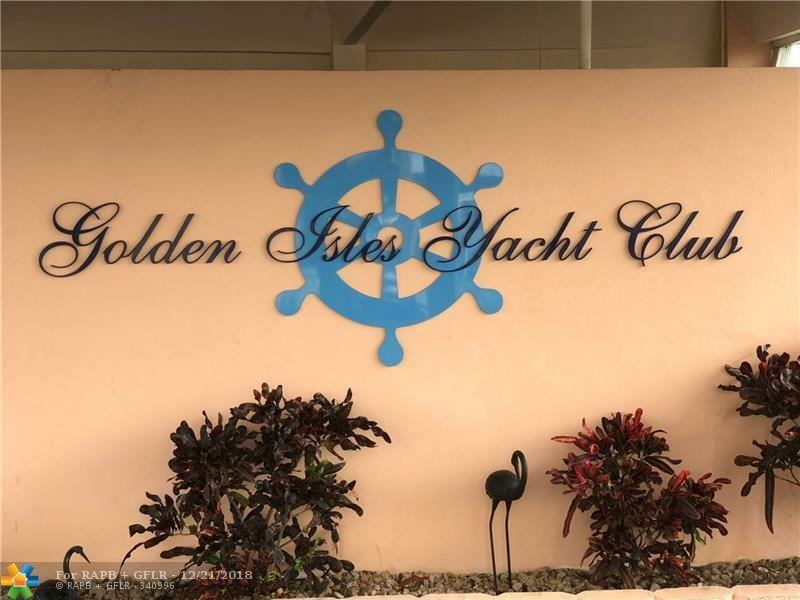 Stunning view overlooking the BAY, inter-coastal sights from every room; 2 bedrooms and 2 bathrooms; condo located among the prestigious Golden Isles Yacht Club. Sit back and enjoy the breathtaking scenery! 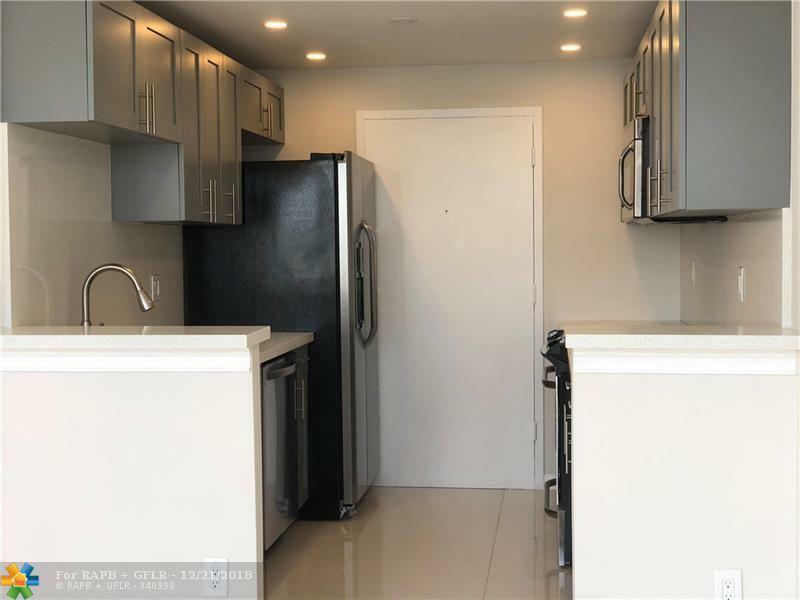 Fully renovated kitchen with new cabinets; quartzite countertops and back splash; complete with all new never used, fully stainless steel appliances!! includes up-to date bathrooms, as well as spacious master bedroom with a roomy walk in closet. Enjoy 24 x 24 inch porcelain tiles wall to wall throughout the unit as well. 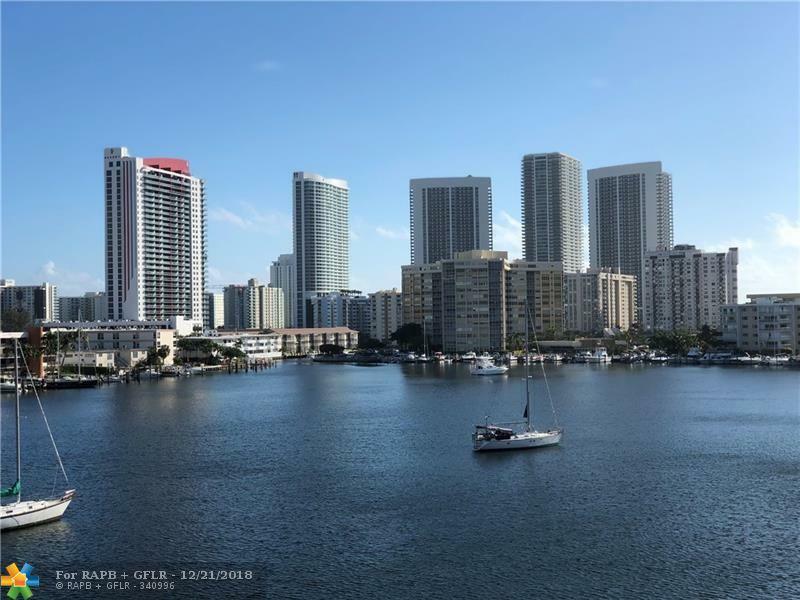 BOAT DOCK AVAILABILITY FOR 25' MAX.Excellent location- within mere walking distance to the beautiful Halandale Beach Blvd, shops,restaurants and Gulf-stream park racing and casino. 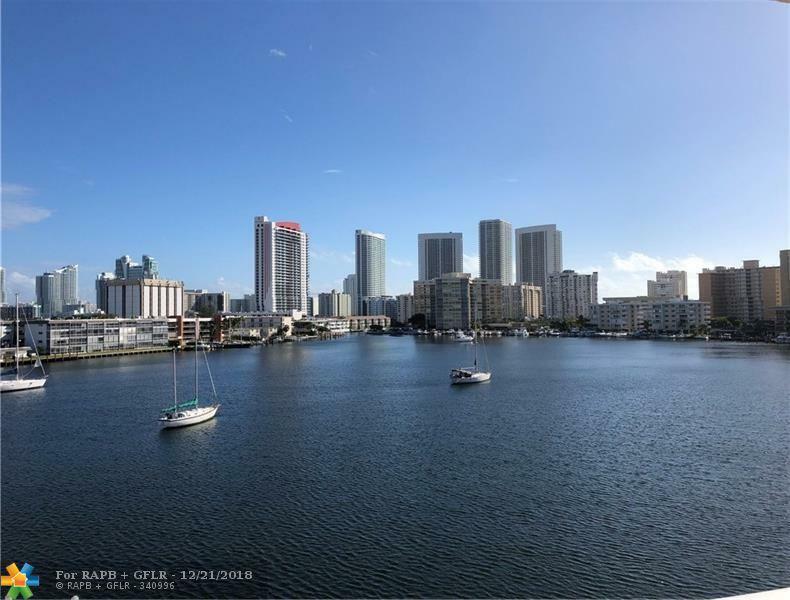 Bring your boat, friends and family to enjoy the endless options for leisure! !